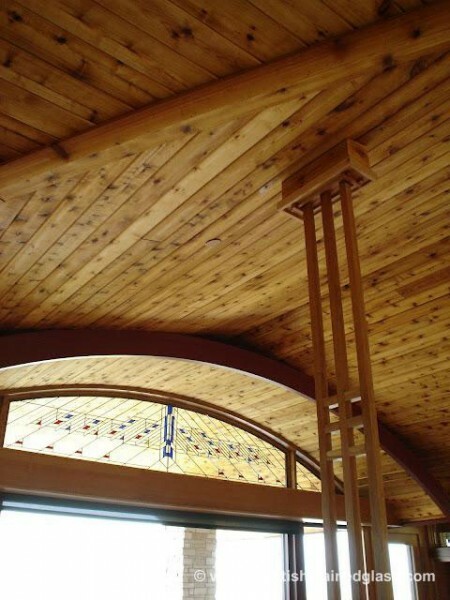 Bring beauty and value to your architecture in a unique and meaningful way. 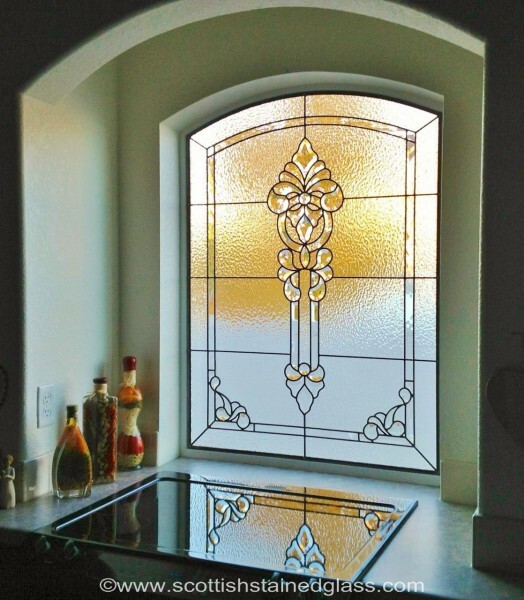 Trust Salt Lake City Stained Glass to create custom stained glass windows for your Ogden home, church, or commercial building. 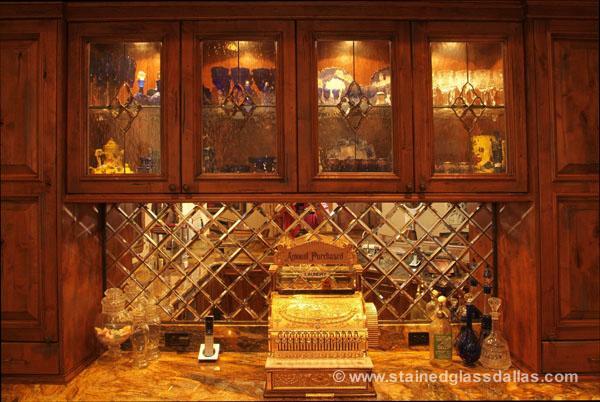 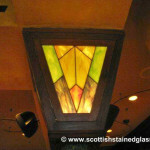 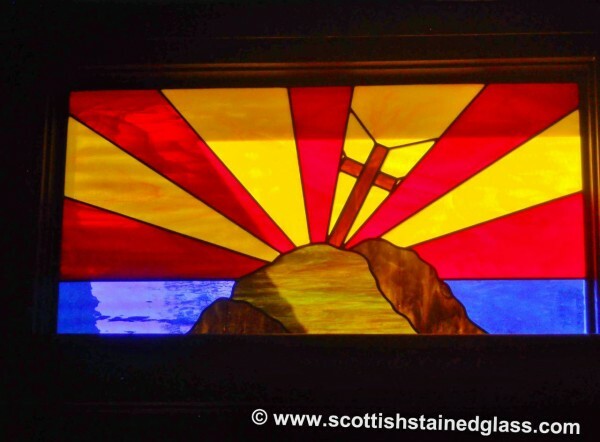 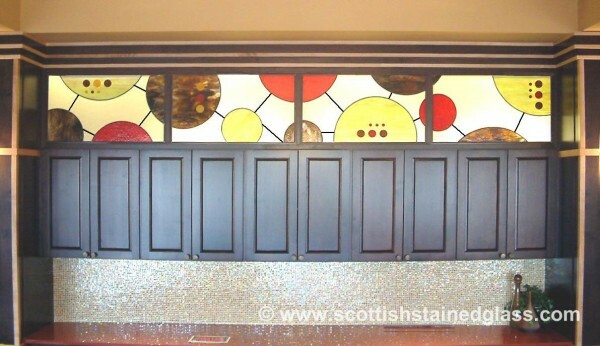 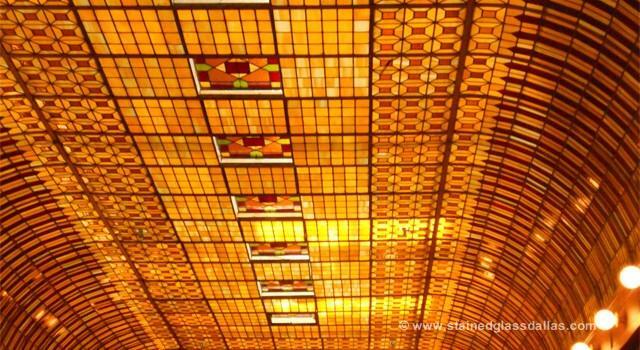 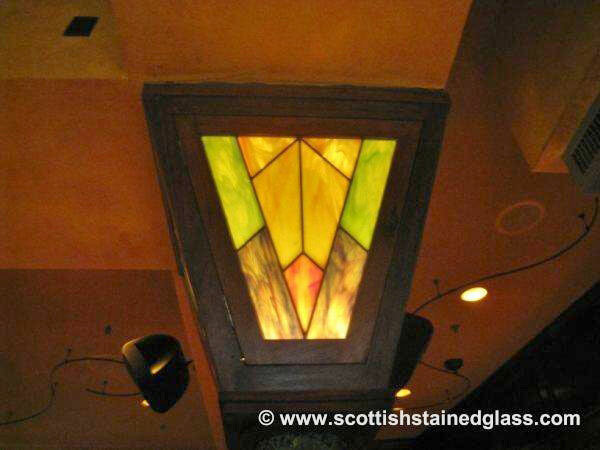 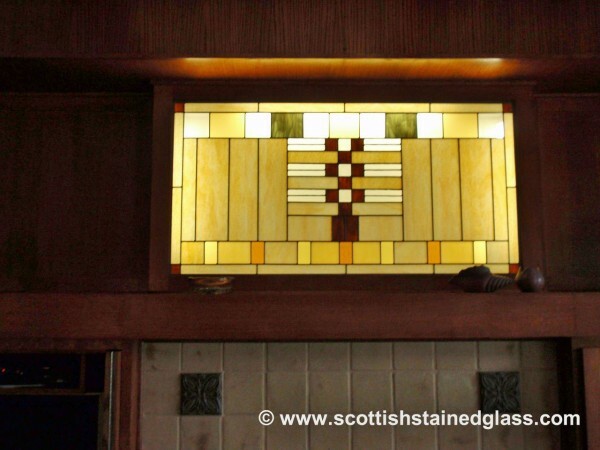 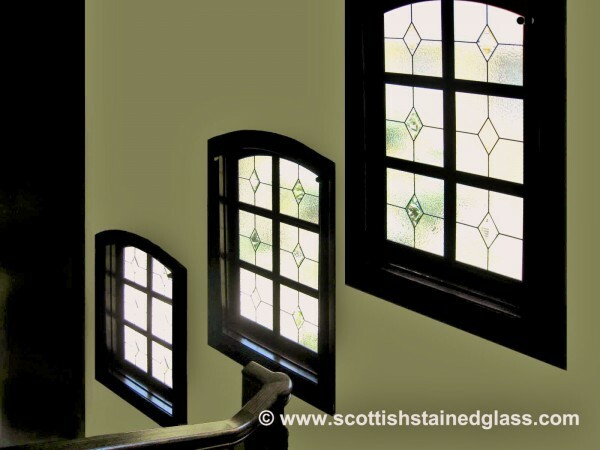 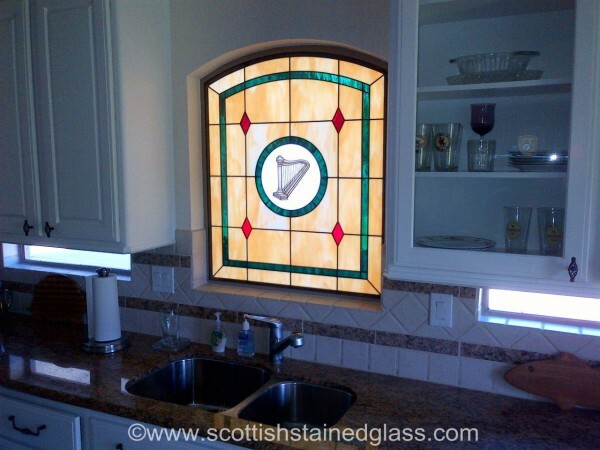 We have over twenty-five years of experience in glassmaking and rank among the top providers of stained glass in the nation. 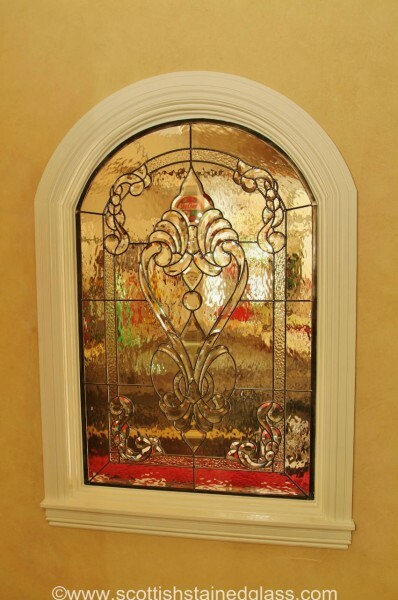 Our skilled craftsmen and designers will go to work to create a one of a kind piece of artwork that will bring you joy and beauty for decades. 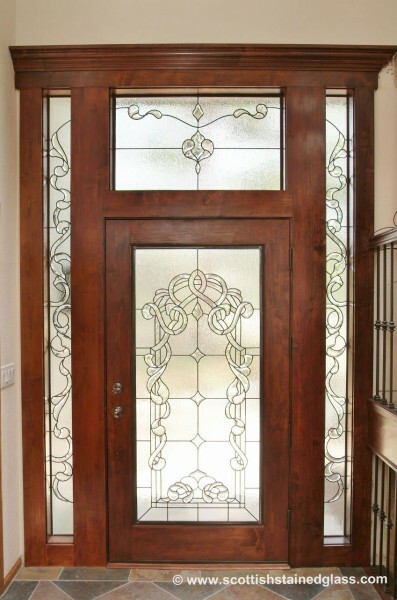 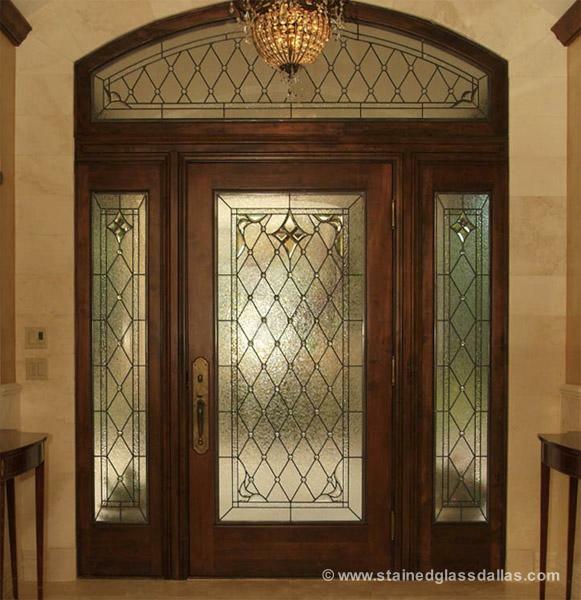 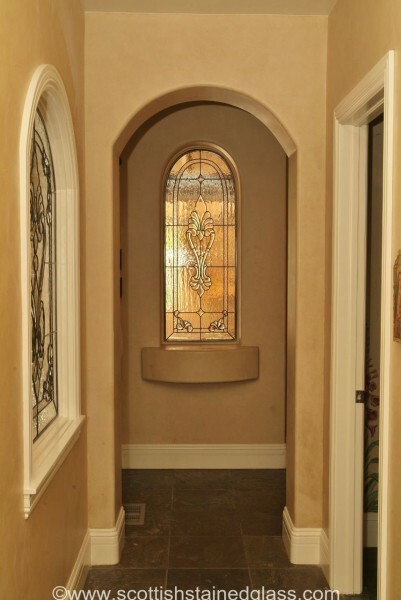 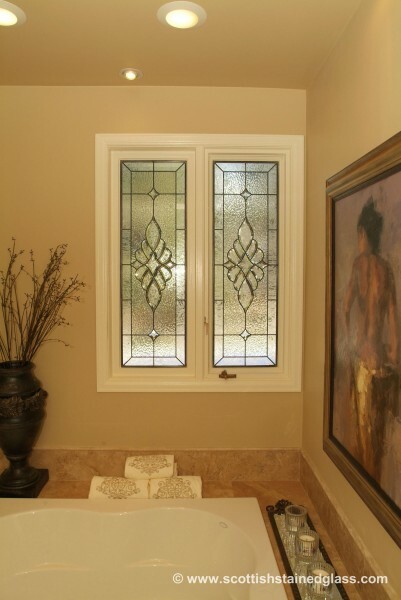 Give your home a refined, sophisticated end look by adding stained glass windows to your entryway, bathroom, kitchen, and more. 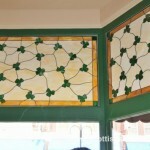 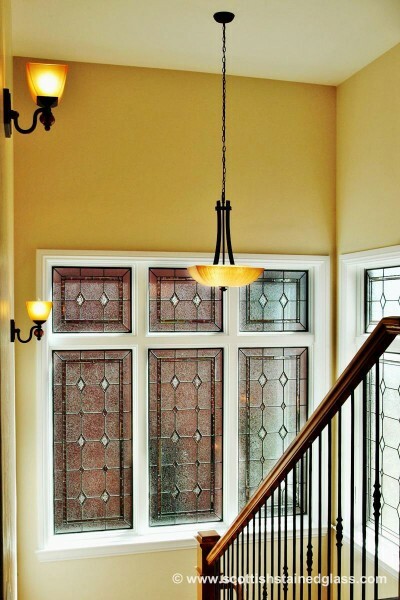 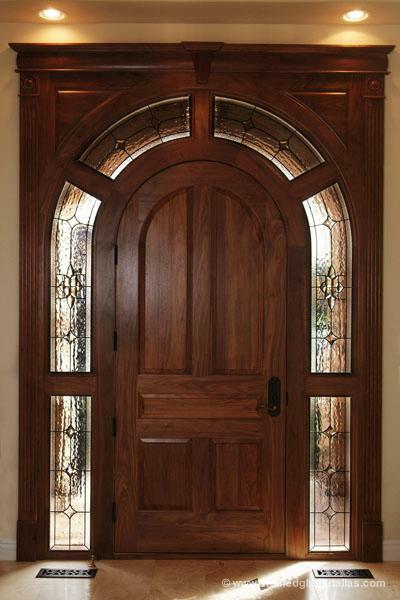 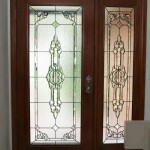 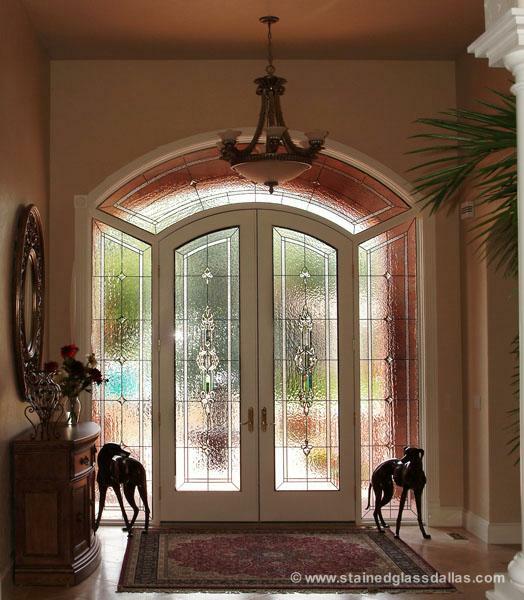 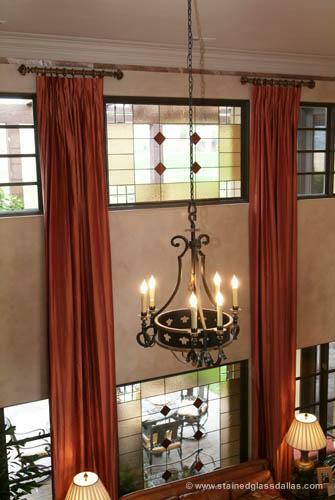 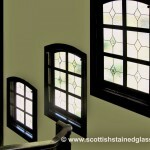 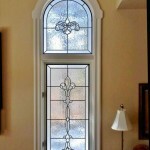 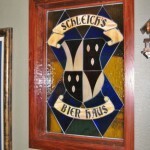 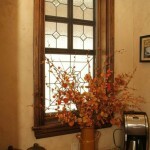 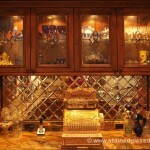 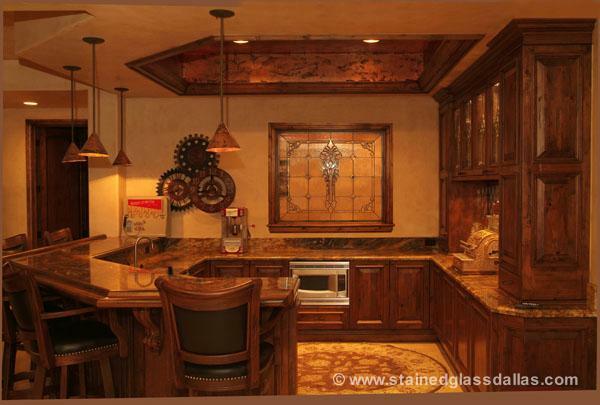 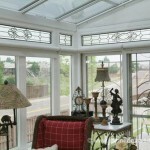 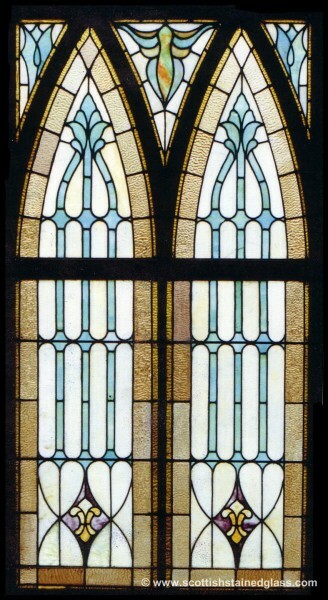 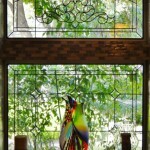 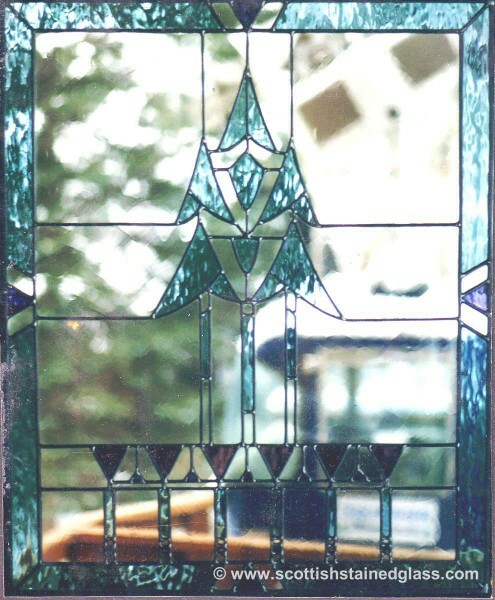 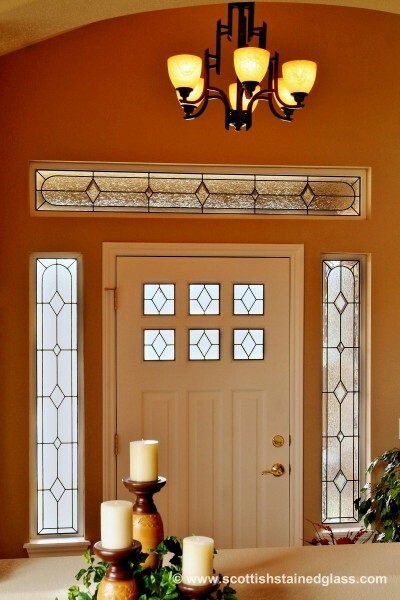 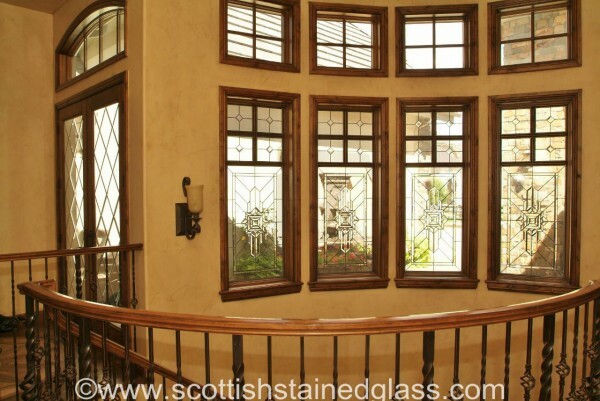 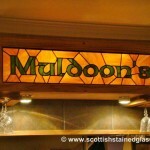 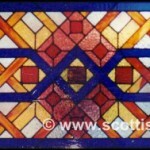 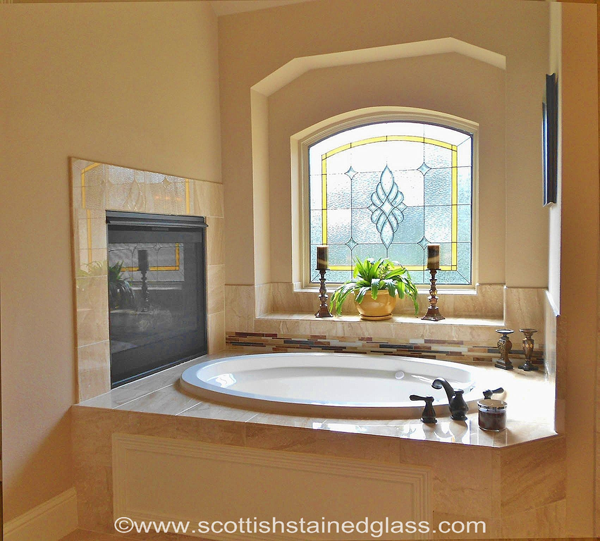 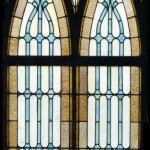 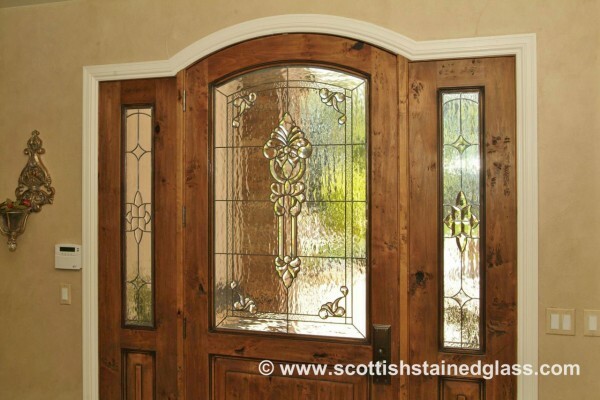 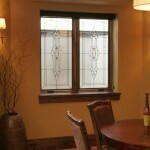 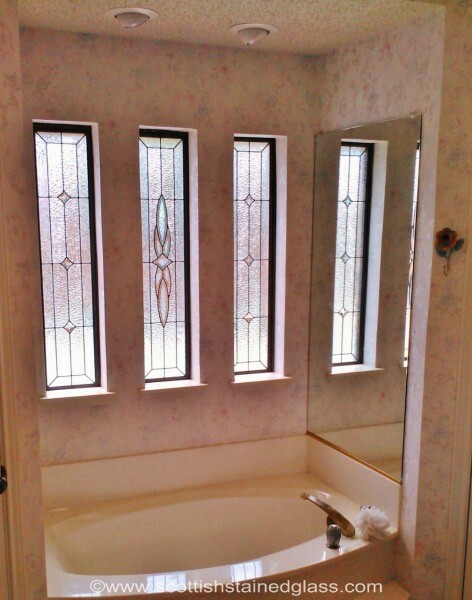 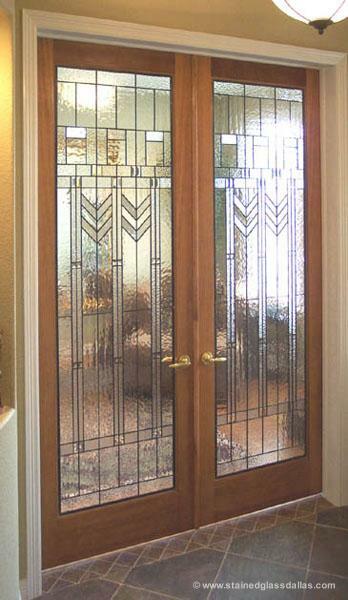 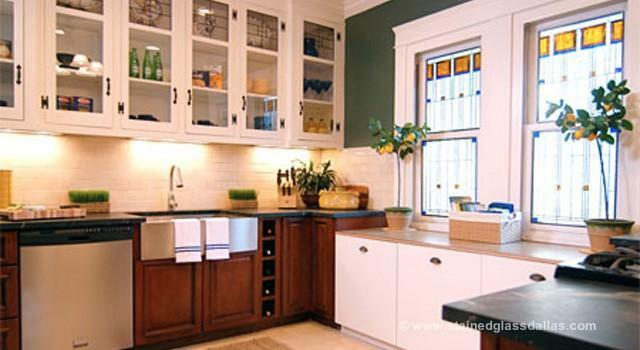 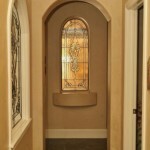 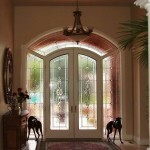 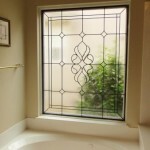 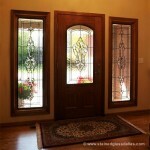 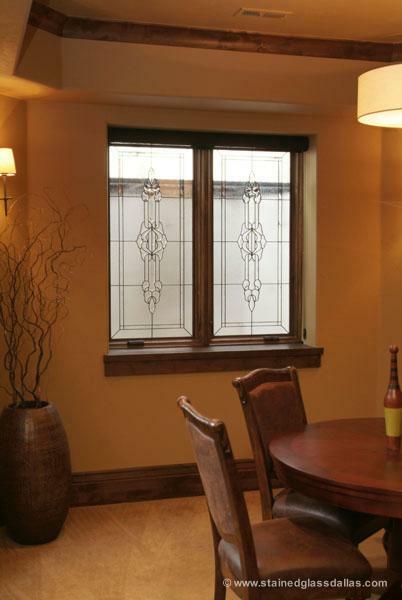 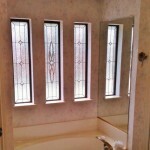 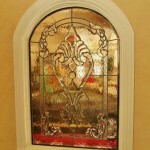 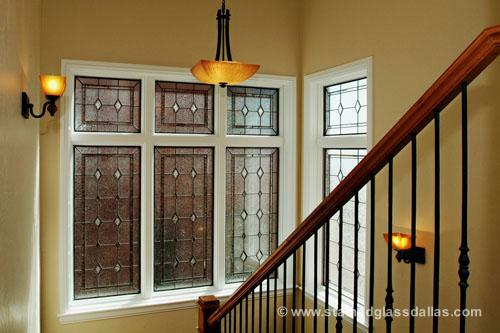 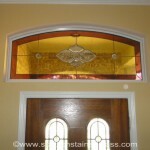 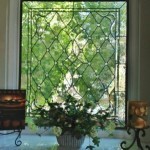 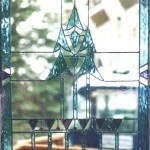 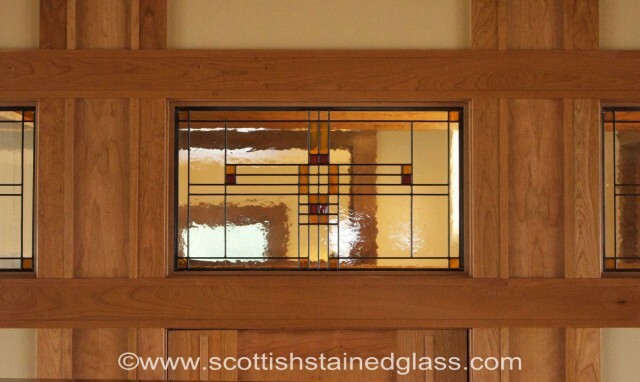 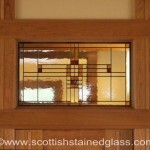 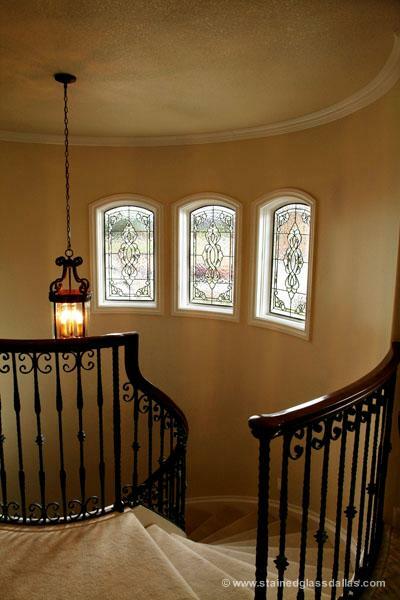 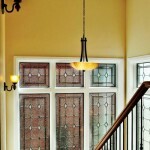 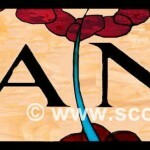 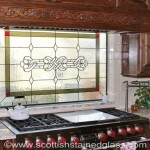 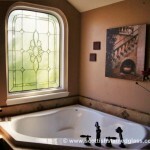 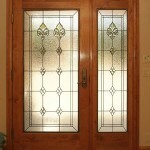 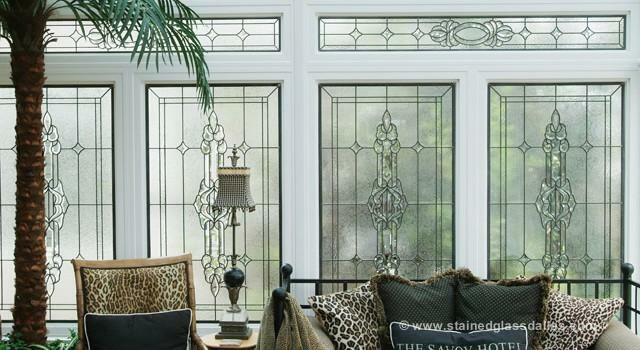 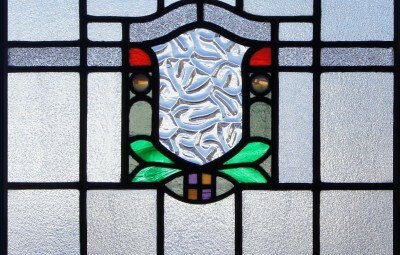 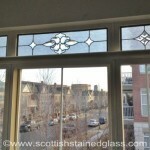 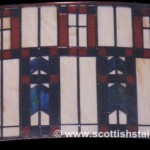 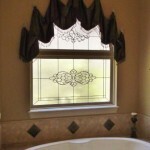 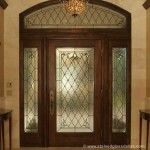 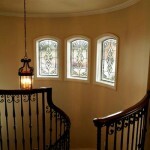 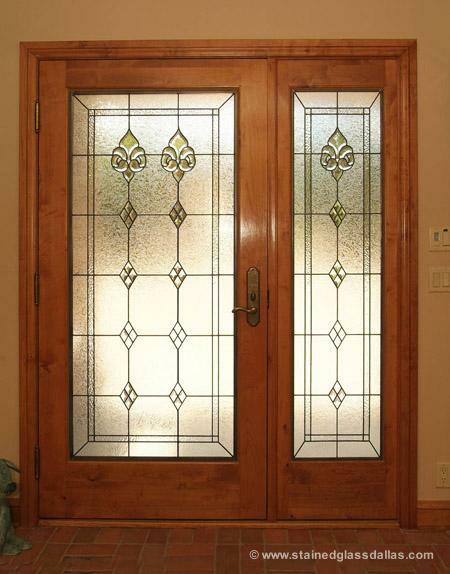 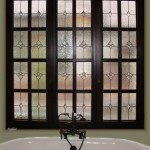 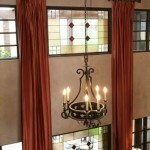 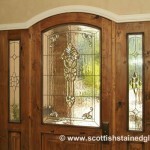 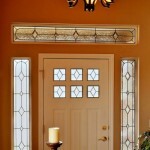 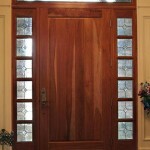 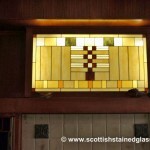 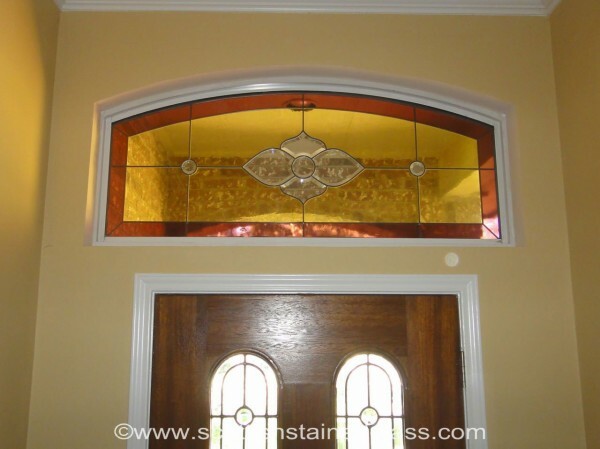 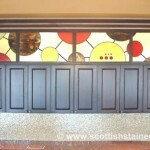 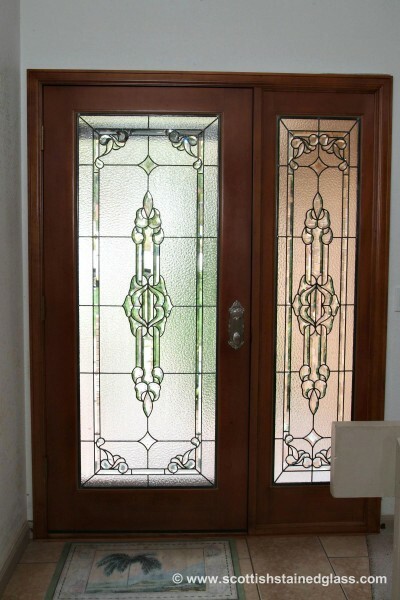 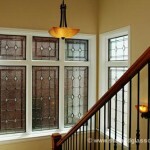 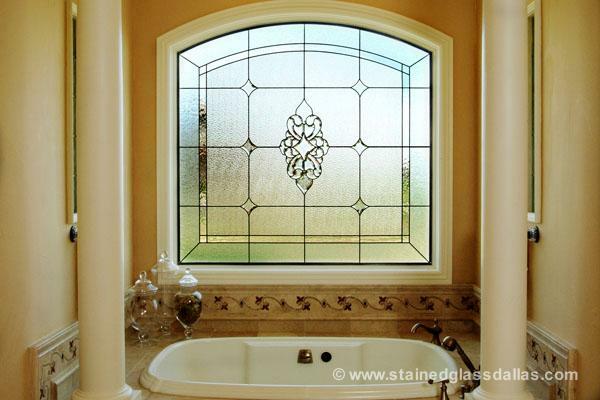 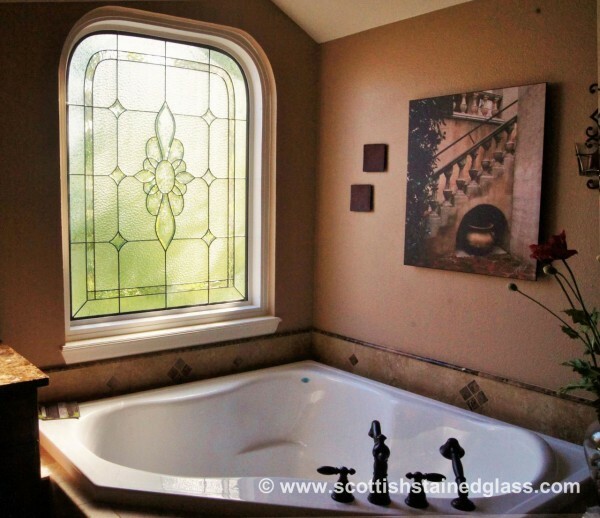 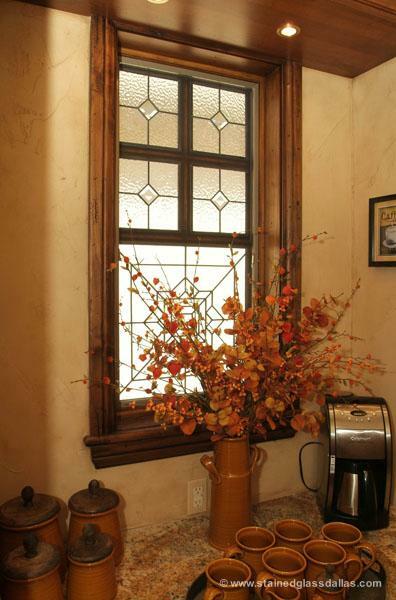 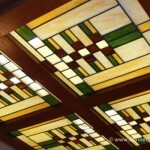 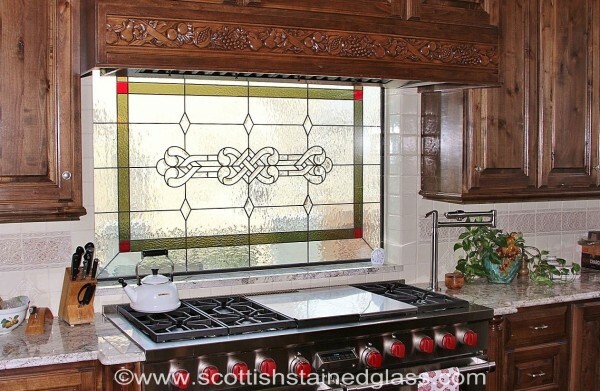 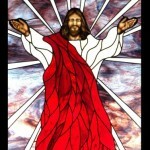 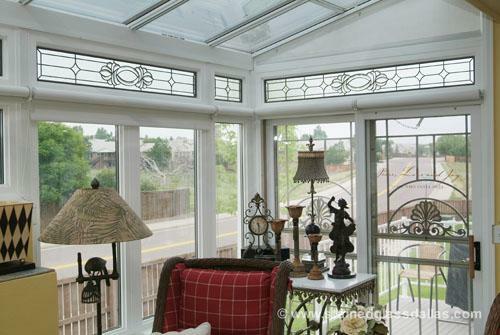 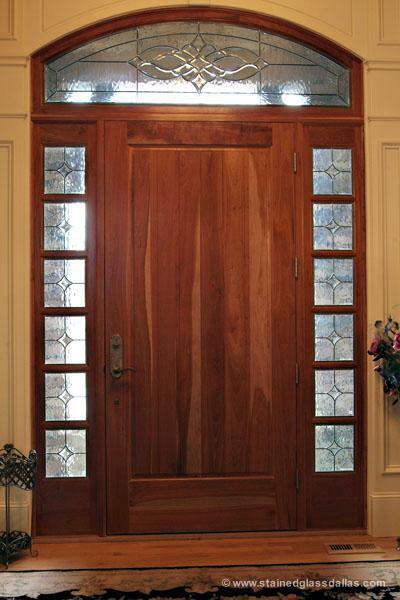 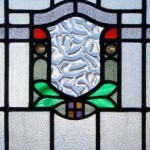 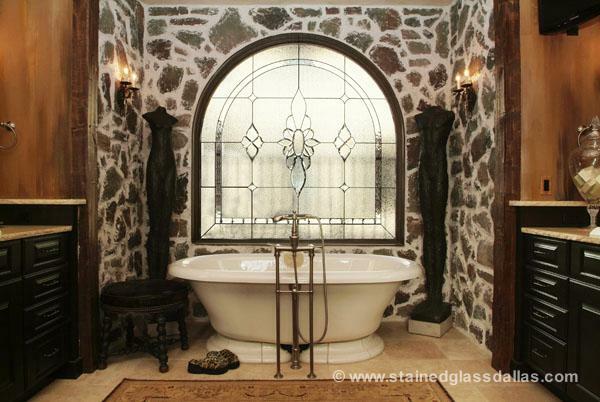 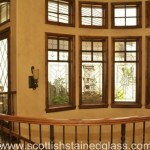 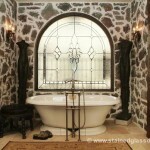 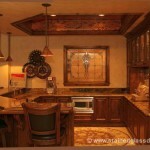 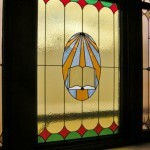 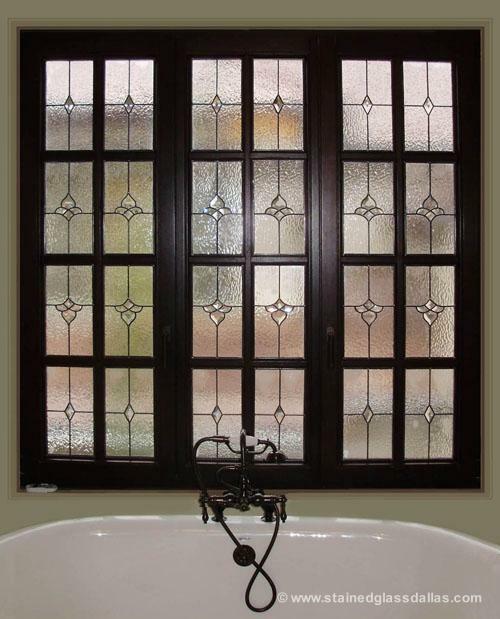 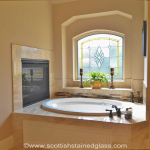 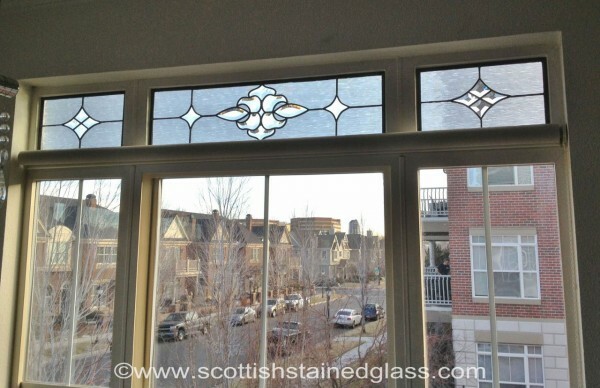 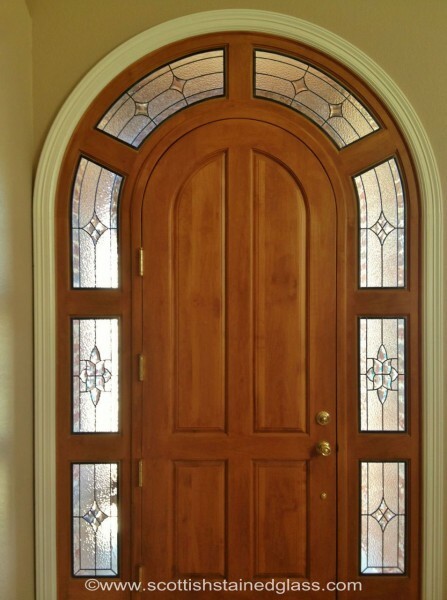 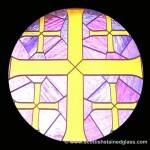 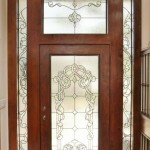 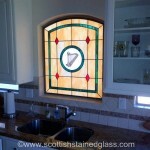 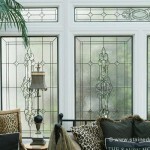 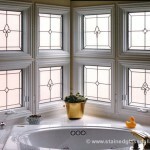 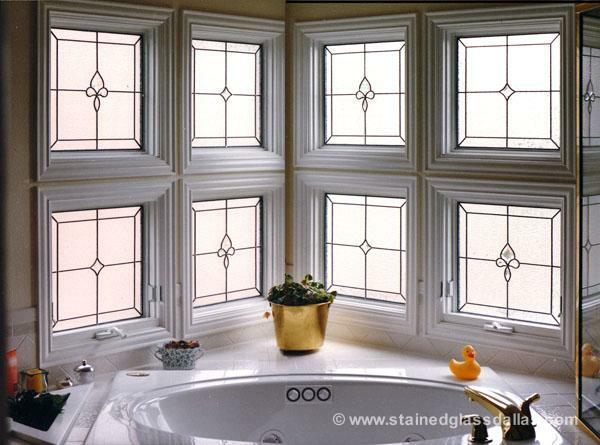 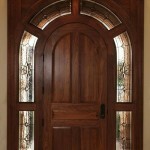 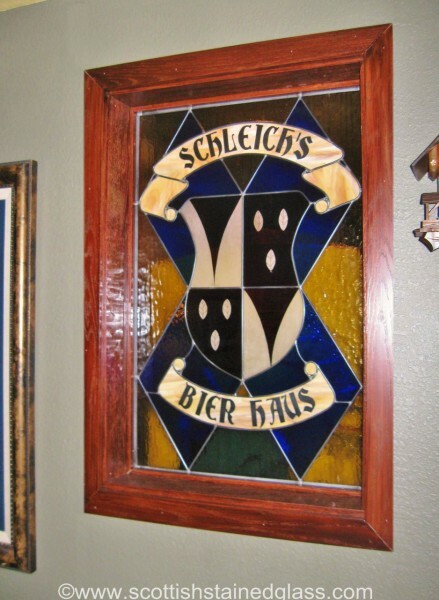 Salt Lake City Stained Glass creates beautiful stained glass windows for Ogden homes of all types and sizes. 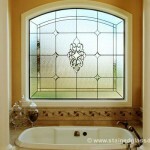 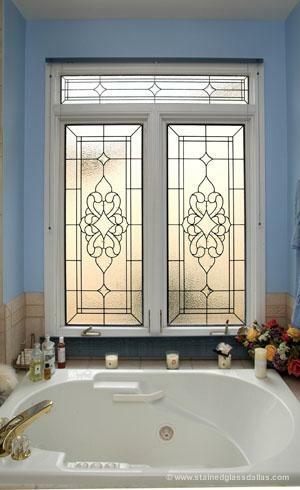 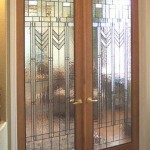 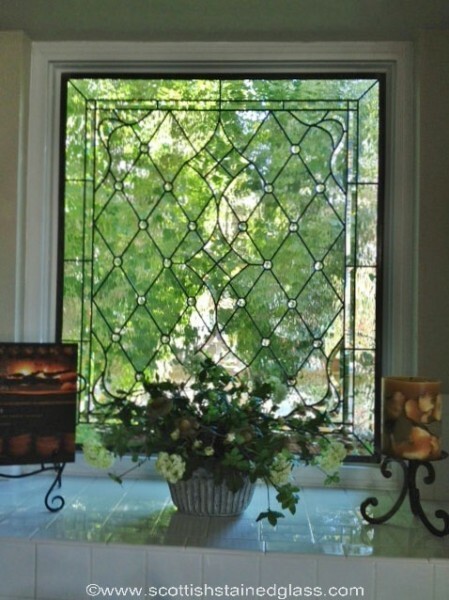 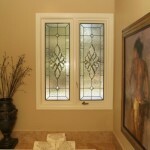 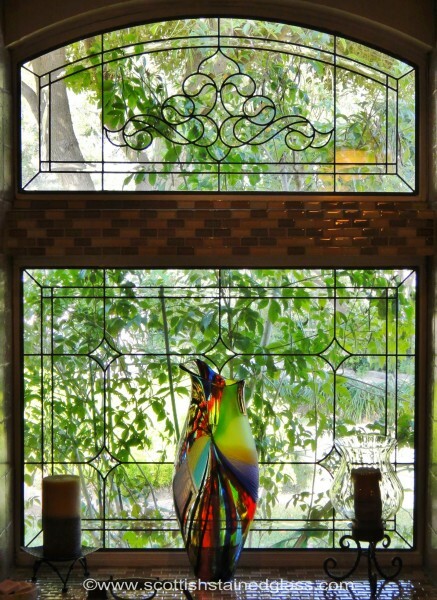 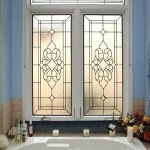 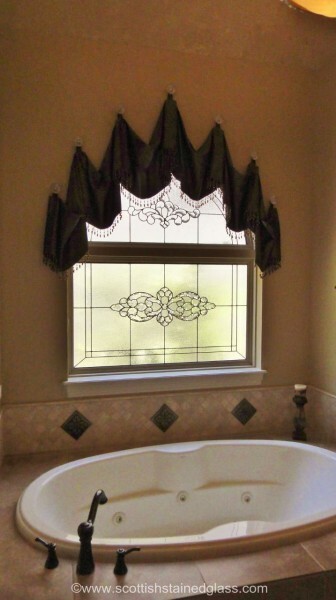 Stained glass offers a way for you to add privacy to your home without blocking out the natural light. 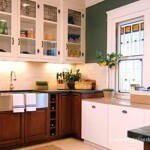 And it can also raise the resale value of your home. 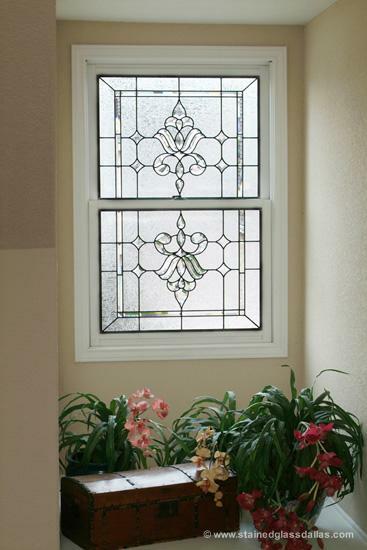 Opt for any style of your choice, including art deco, contemporary, prairie, and more! 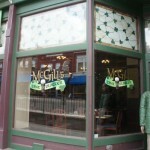 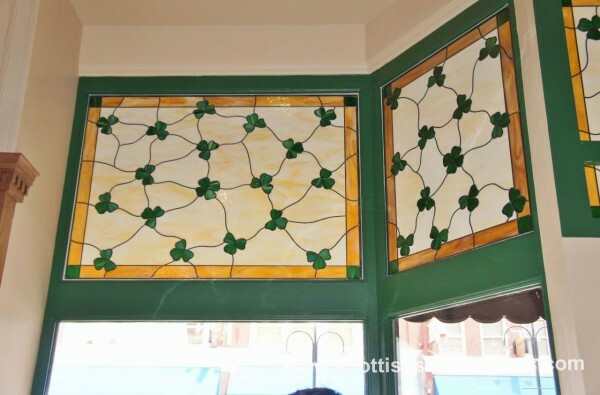 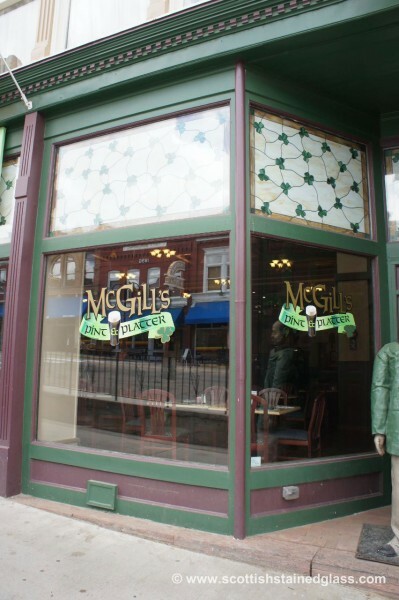 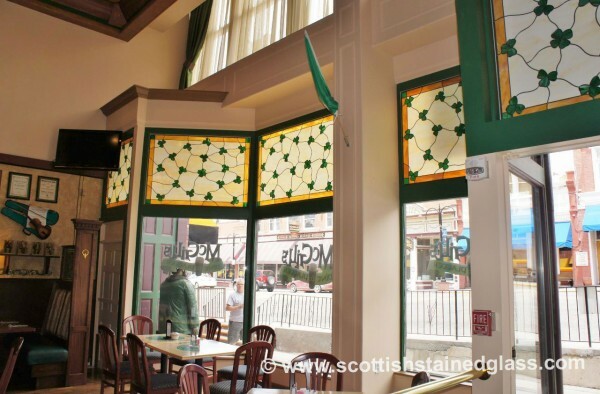 Stained glass is a popular choice for many commercial structures in Ogden including hotels, bars, restaurants, and other businesses in need of a stylish appearance. 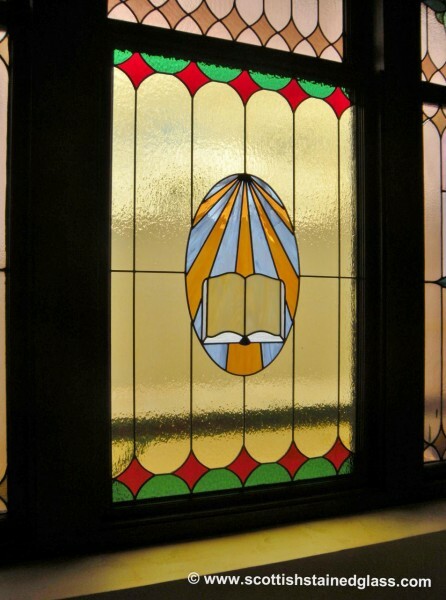 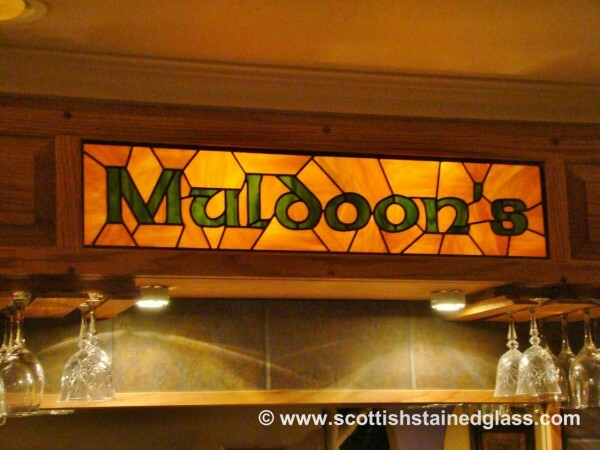 By including stained glass signs or light fixtures in your building, you can add color to your walls and create a cool, vintage setting. 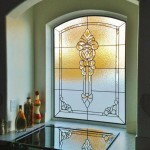 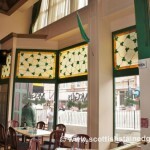 Show your customers that your business is anything but ordinary with a unique custom piece for your walls or windows! 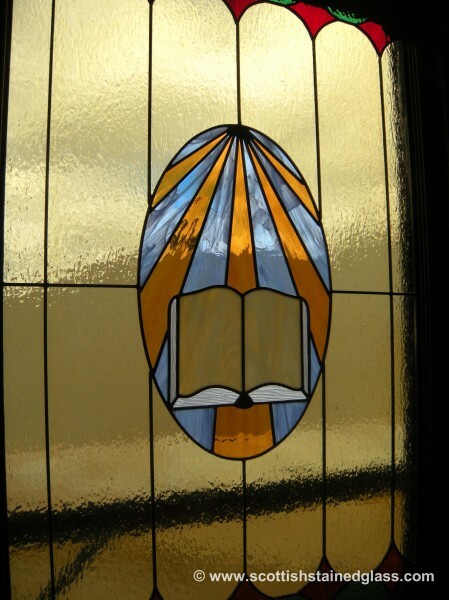 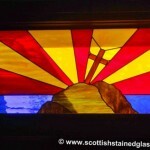 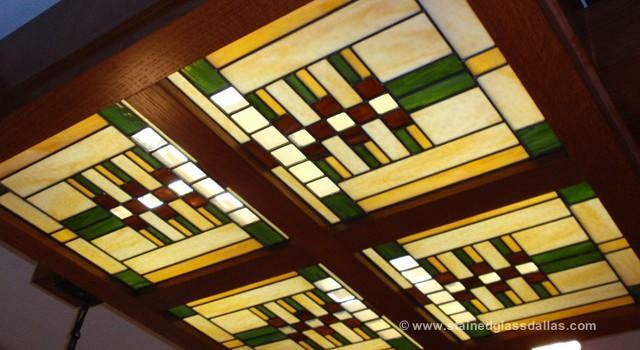 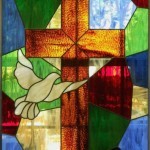 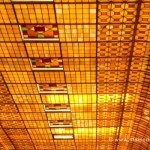 Give your Ogden church a piece of artwork that really shines with stained glass. 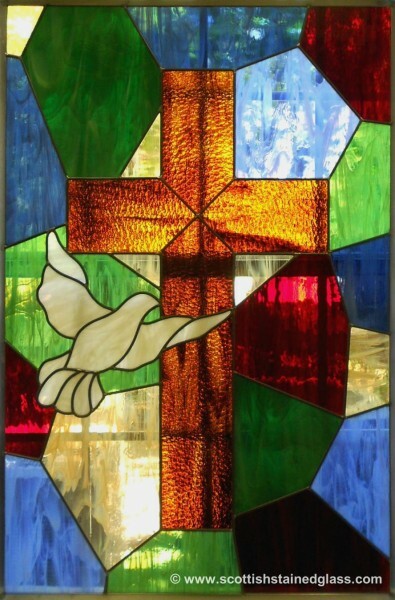 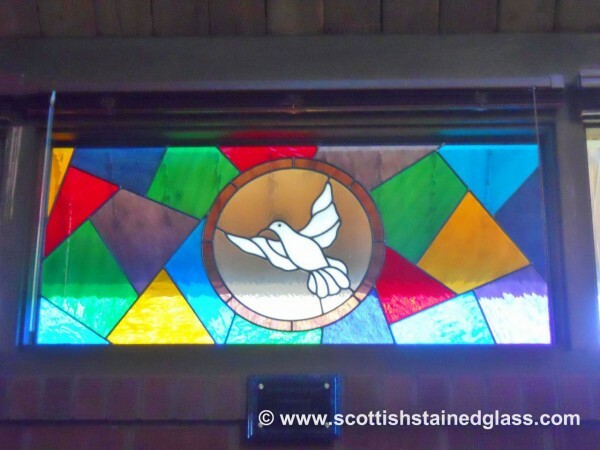 Stained glass has long been a traditional part of religious architecture and continues to be included in many modern churches, temples, synagogues, and mosques around the world today. 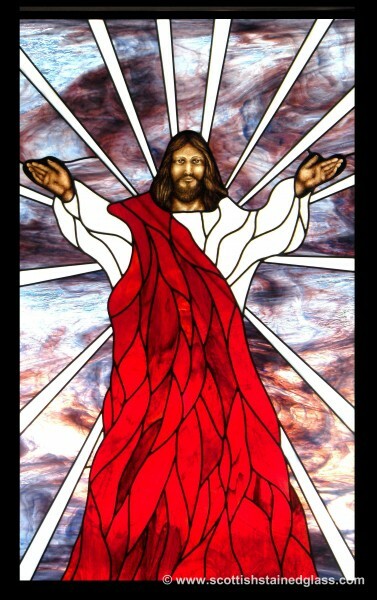 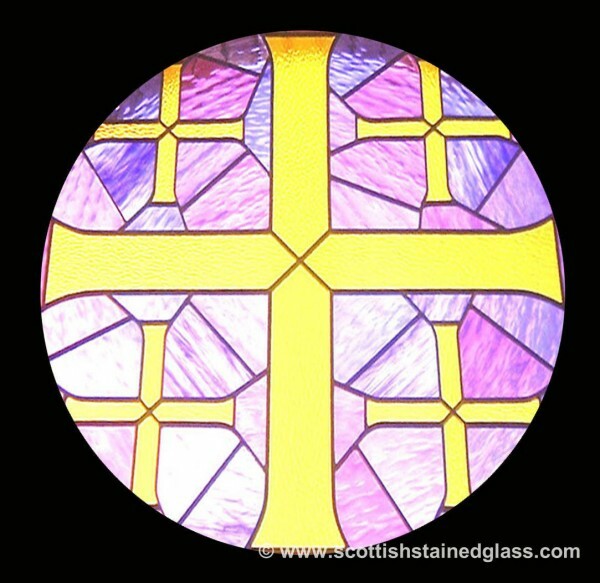 We’ll work with you to create a special design for your church’s stained glass windows that speaks to your beliefs and identity as an institution. 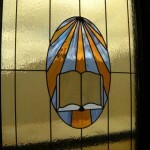 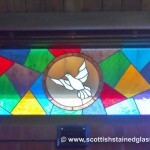 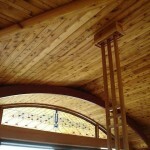 Your members are sure to love this lovely addition to their place of worship! 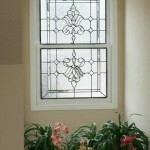 Get started on your plans today! 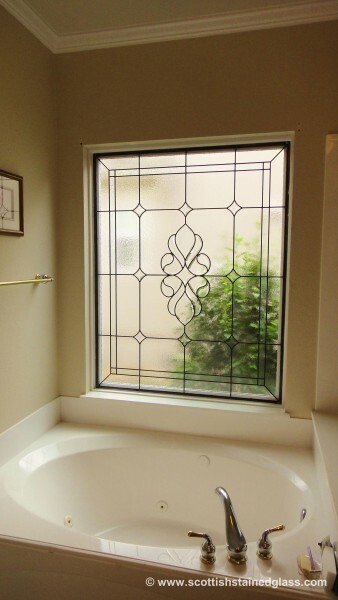 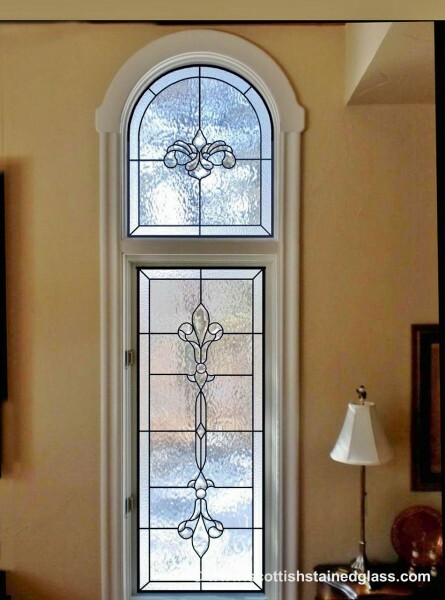 Call Salt Lake City Stained Glass to speak to a designer about a new stained glass window for your Ogden home, church, or commercial building. 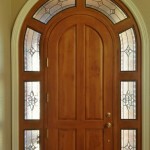 Call now to receive an estimate on our services!